At Salendine Nook we currently have 18 Governors. The Governing Body is made up of four Member Governors, four Additional Governors, three Co-Opted Governors, three Staff Governors, three Parent Governors and the Principal Mr. Christian. In addition to the three elected Parent Governors, a number of the other Governors are also parents and others are parents of pupils who have recently left the school. This ensures that the people who are probably our biggest stakeholders are very well represented and have a say in how the school is run and managed. Our Governors come from a wide variety of backgrounds and professions, which ensures that we have the necessary skills and experience to carry out our role professionally. We are chaired by Mr Mark Mitchell and the Vice Chair is Mr Andrew Bird. Each of these committees has a different Chair and meet on a regular basis. When Mr Christian was appointed Principal, we decided that this was an excellent time to ensure that we were still “fit for purpose” and carried out a full review of all aspects of how we operate which included a Skills Audit to ensure we have the right people in place and to highlight any skills gaps. We then also reviewed our membership of the committees to ensure that all our Governors’ skills were being used effectively. By doing so we are now sure we can work with Mr Christian to achieve our aim of achieving an Ofsted grade of Outstanding for Salendine Nook Academy. 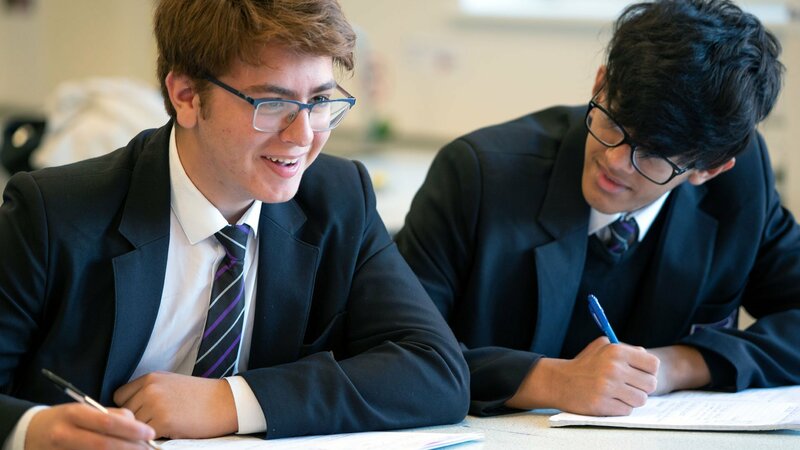 Should you wish to contact the Governing Body about how the school is Governed, joining the Governing Body or about any other matter relating to the school, this can be arranged via the Principal’s Personal Assistant Gemma Whitelam on 01484 657541 ext 4055.
as of February 2019 (including terms of office). Please select a Governing Body below to view its list of members. To oversee the provision of a school curriculum and environment which allows students of all abilities to achieve their potential. To review and evaluate teaching and learning, pupil achievement, progress and standards. To oversee and maintain the effectiveness of the Governing Body. To provide support and challenge to the Principal and to hold him to account in relation to the use of resources to support the priorities of the school including: the school budget; the leadership of teaching and learning; the employment and development of staff and the premises. To promote high standards of pupil welfare and safeguarding for all students and across all activities within the school and to foster good relationships with all stakeholders and the wider community.